I’ve won (another) award with Wedding Photography Select in their 39th Collection! This marks my 20th with the WPS with my first achievement back in 2016 in their collection 20. This picture was taken at the incredible Aynhoe Park – a wedding venue that I’ve won 23 awards to date. 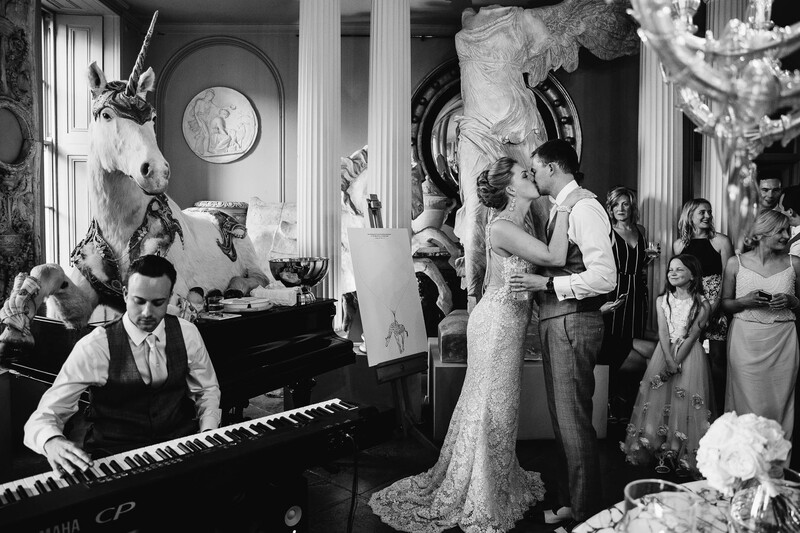 Chloe had just finished singing ‘somewhere over the rainbow’ to her new husband overlooked by a unicorn sitting on a grand piano (of course). Congrats to all the other winners in this awesome set, I’m always honoured to be featured alongside the best of the best in the world, and this collection is no exception.